Rock and roll's mystic poet. Images from the Pat Johnson Photographs and the Jeff and Peter J. Rusnak, Jr. Photographs. All of our books related to Stevie Nicks can be found here. All of our video related to Stevie Nicks can be found here. All of our audio related to Stevie Nicks can be found here. 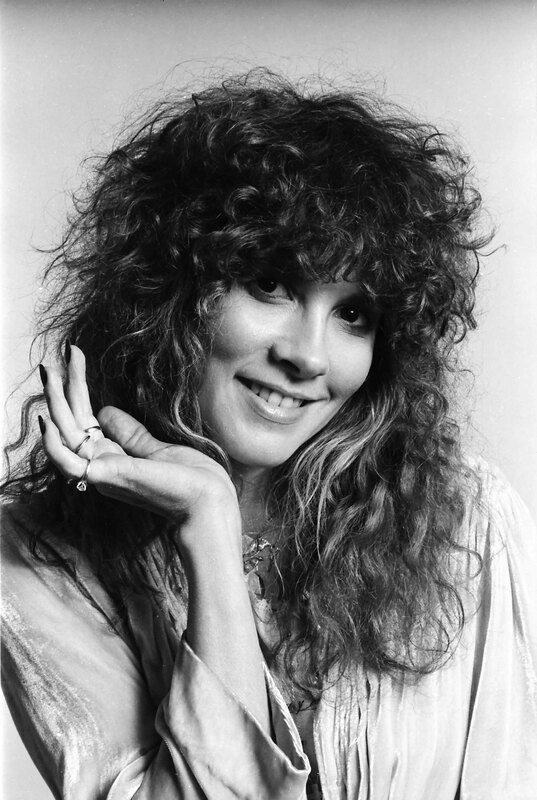 All archival resources on Stevie Nicks can be found here. 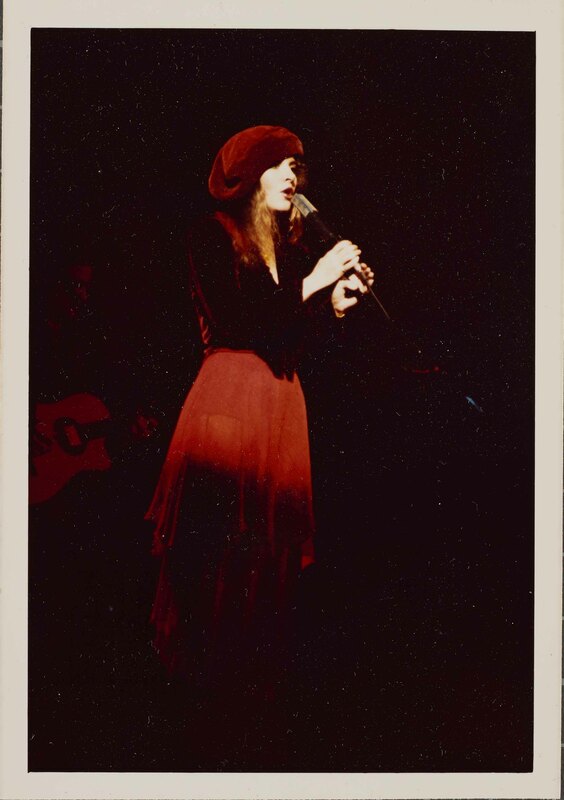 Follow the links below to specific archival materials on Stevie Nicks. The Library and Archives subscribes to the database Rock's Backpages. Below are a few of the resources related to Stevie Nicks.